Experience full body, daily nutritional support for the whole family including lean body weight, immune and anti-aging support. 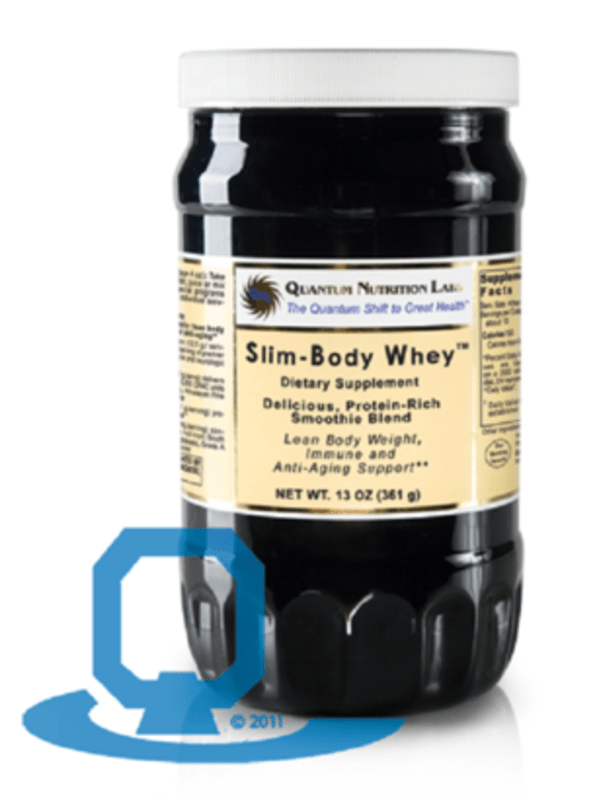 This fabulous formula features Whey Protein Pro™ , a quantum-state whey protein that is produced using ultrafiltration yielding premium quality glycomacropeptides that support the immune system. This formula also features three masterful nutritional Power Blends for optimal effect: Power Antioxidant Blend™, Power Immune Blend™ and Power Greens Blend™. This product has a great, full-bodied taste and mixes well with liquids. It is highly recommended as a Quantum Nutrient Blend to add to your daily smoothie. Take 5 tablespoons daily, blended in 8 oz. of water, juice or mix with homemade kefir (our favorite). Contains soy (our whey protein is emulsified with a trace of soy.),. 13 oz (Power Antioxidant Blend - 16.4 g, Whey Protein Pro - 11 g, Power Immune Blend- 3.6 g, Power Greens Blend- 886 mg.